TechInAfrica – The lack of cybersecurity skills is facing South Africa and the Government through the Ministry of Communications has formed a long-term vision to address this problem. This was said by Communications Deputy Minister, Pinky Kekana. Addressing a keynote speech at the CEO Forum for Cybersecurity held in Johannesburg, the Communications Deputy believed that South Africa will have formal education qualifications ranging from diplomas to graduate and postgraduate degrees. 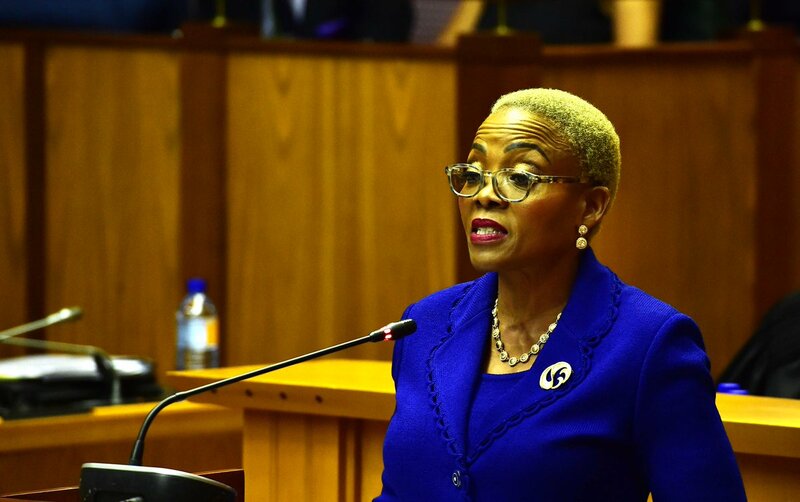 “The intention is to work closely with the SETA (Sector Education and Training Authority) and in particular the Reserve Bank, the MICT (Media, Information and Communication Technologies) and SASSETA (Safety and Security Sector Education and Training Authority),” said Kekana. Furthermore, the Government has also developed a framework in order to professionalize the industry. The framework contains job descriptions that provide careers necessary, ensuring that candidates have the level of expertise required to be assigned to the job.